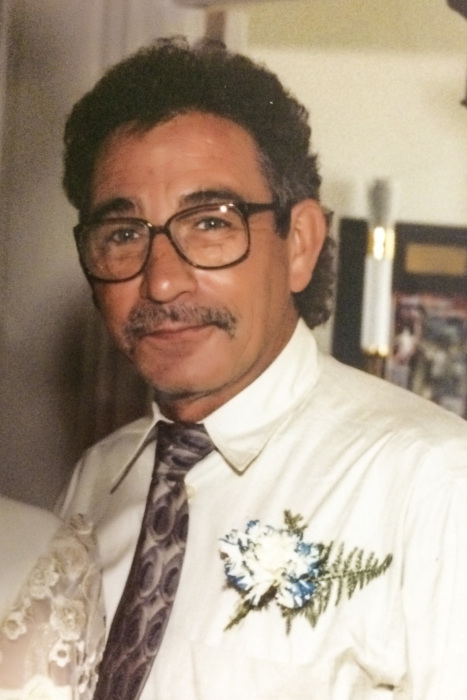 James Earl “Jimmy” Extrum, 71, Hibbing died Monday, February 4, 2019, at St.
his two dogs, Tressa and China. Gena Bonitatibus and Tara Tsikerdanos. sister, Jean Martin, and nephew, Jeffrey Baratto. date at Blessed Sacrament Catholic Church in Hibbing. Interment will be in Maple Hill Cemetery of Hibbing. Arrangements are with Dougherty Funeral Home of Hibbing. To leave an online message of condolence please visit our website at www.doughertyofhibbing.com.